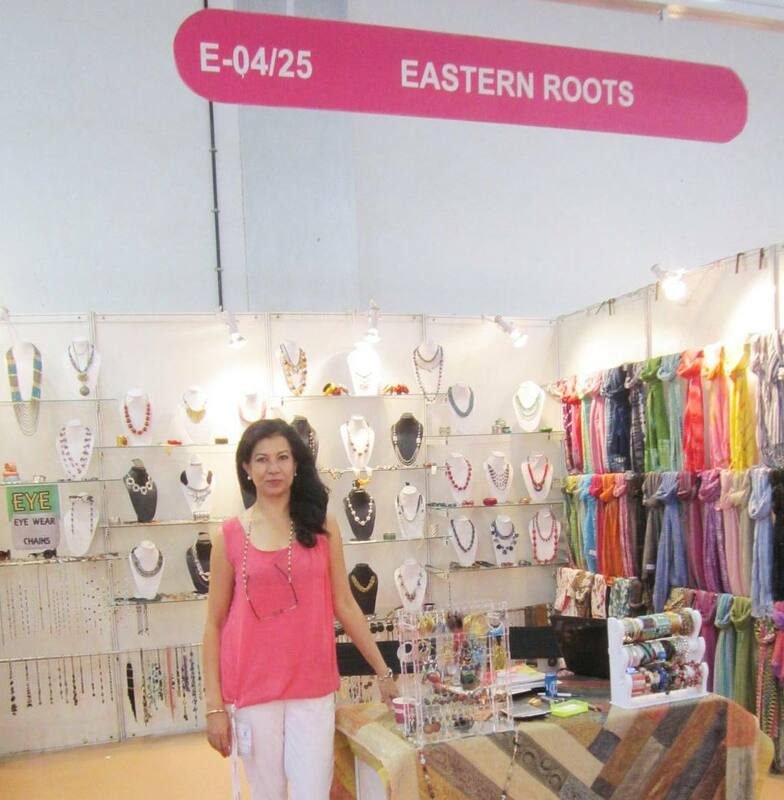 Eastern Roots has been in the fashion and handcrafted jewellery Industry for over Ten years , creating designs for their discerning customers as per their requirement. The proprietor, Kusum has travelled to the small towns and villages where these hand crafted items are made by tradional craftsmen who have learn their art through generations of this work. Kusum has also travelled extensively abroad and knows the tastes and working styles of the Western buyer. 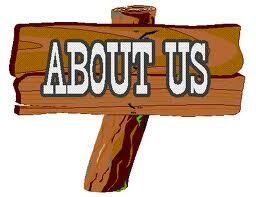 Eastern Roots is committed to providing the best service and products to the buyer . 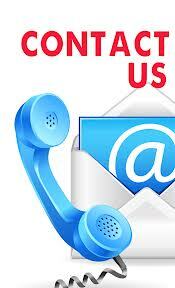 We believe in Good quality, service, timely delivery and satisfaction of the buyer.